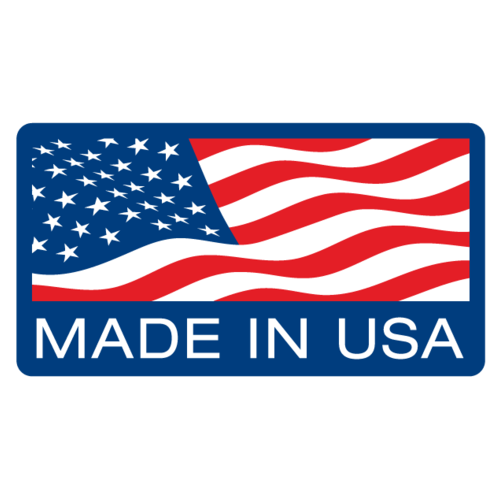 FREE Shipping to Australia & NZ! 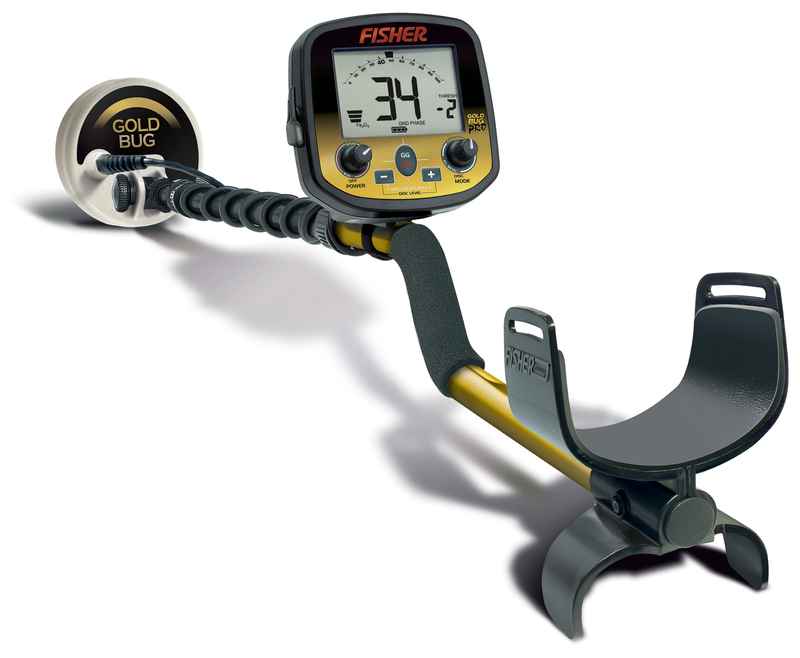 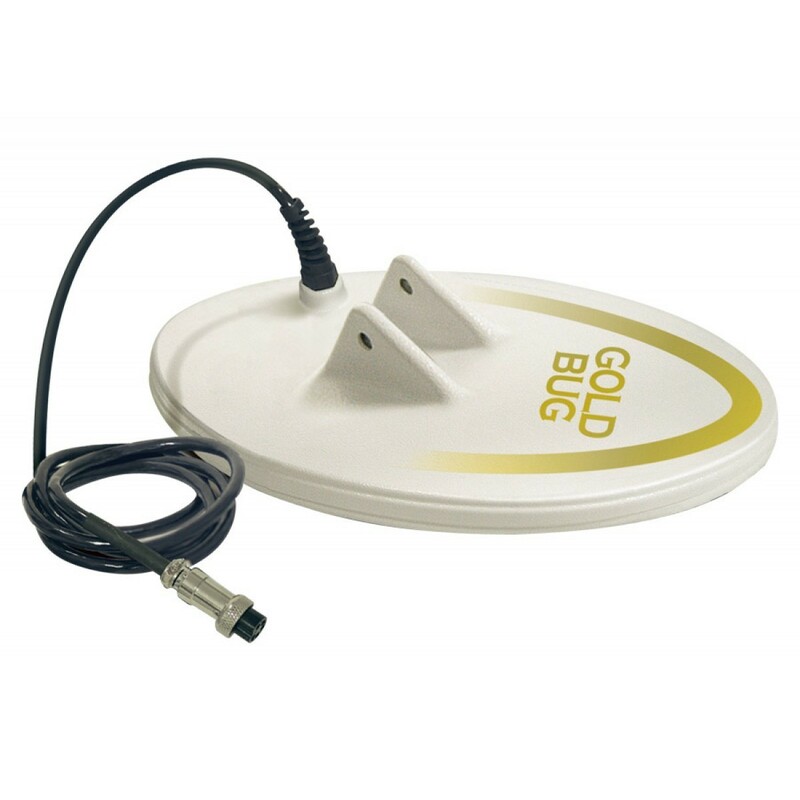 The Gold Bug Pro is unique among gold prospecting metal detectors for its combination of high sensitivity to small gold nuggets and its versatile function as an all-purpose treasure detector. 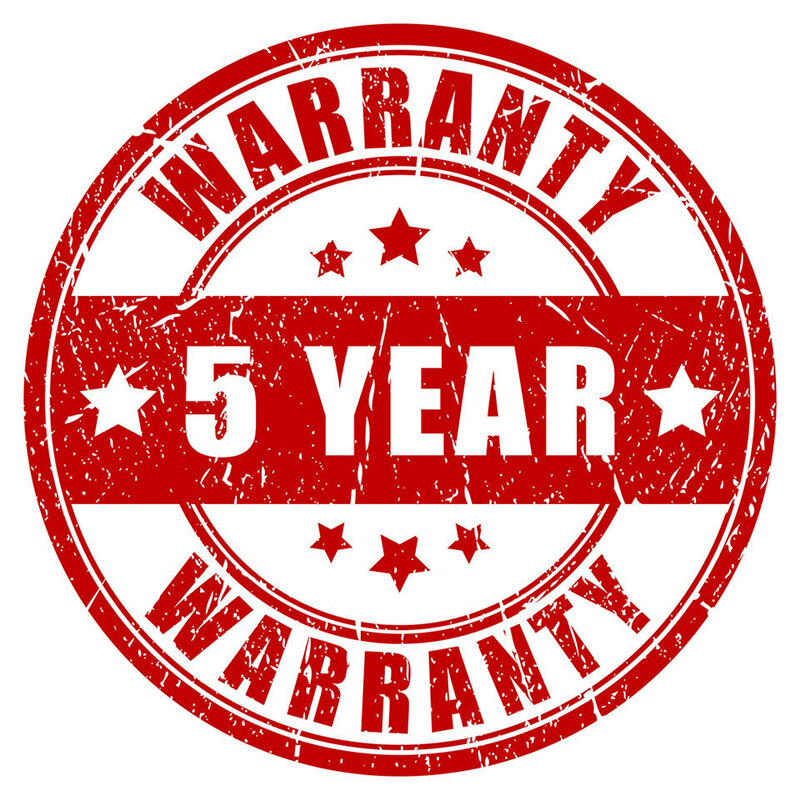 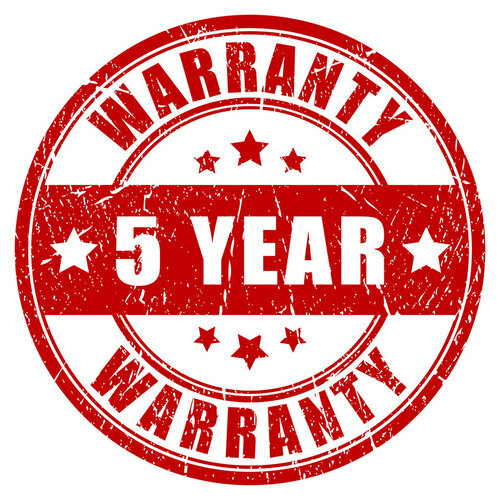 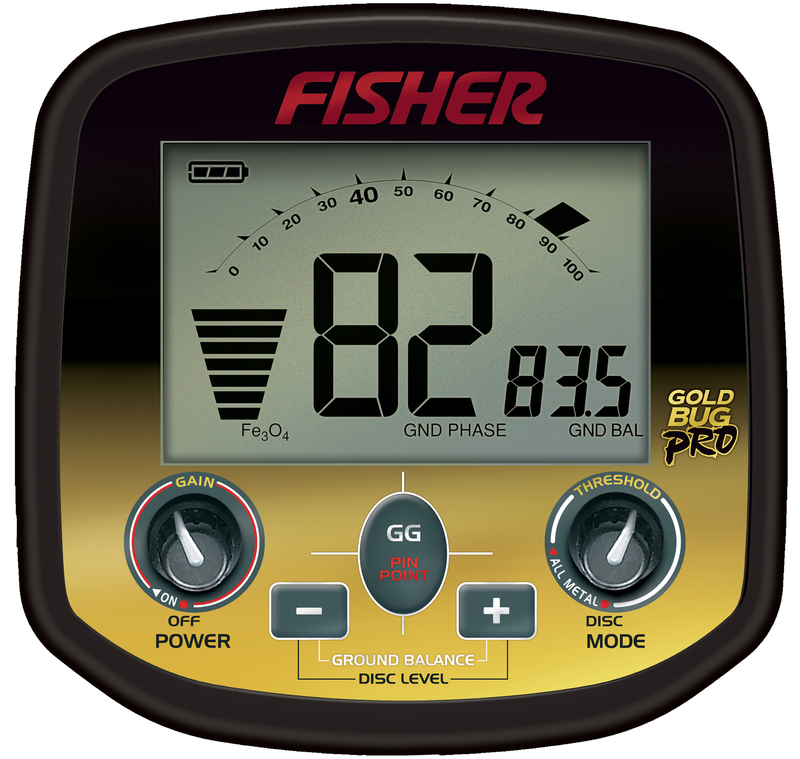 The controls and features are tailored to gold prospecting, including a sophisticated ground balancing system, separate control over signal gain and threshold, and a unique discrimination control system. These features also make for a great relic-hunting detector, especially when the Gold Bug® Pro is outfitted with its bonus 10” DD searchcoil (included). 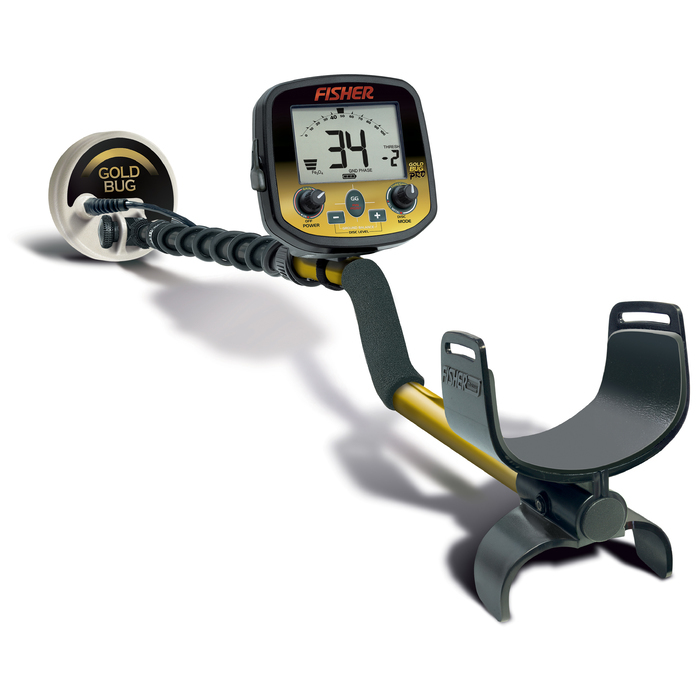 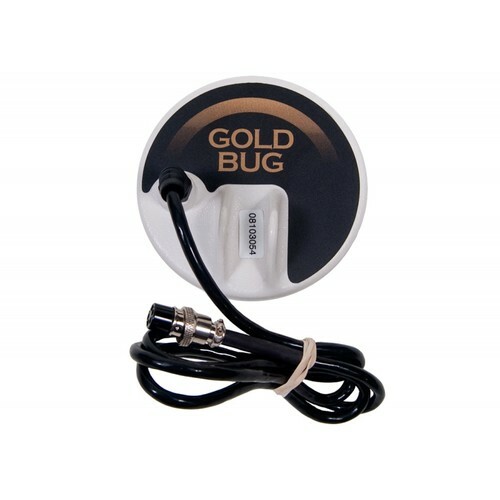 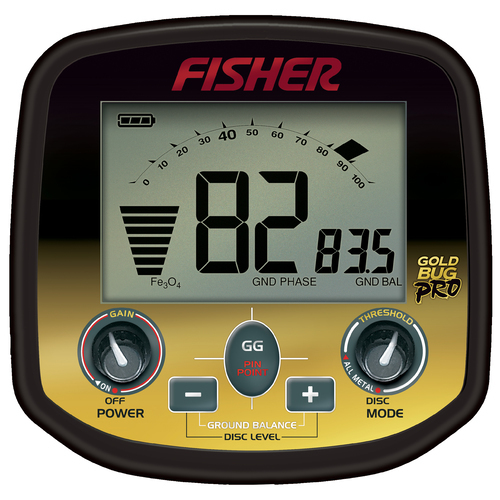 Purchase the Fisher Gold Bug Pro COMBO and receive FREE shipping To Australia & NZ.